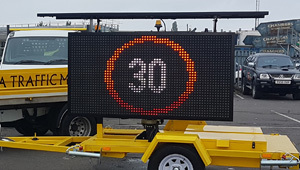 Alba Traffic Management provide a comprehensive range of professional traffic management solutions for highway repairs, major events and utilities work. 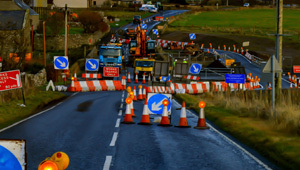 Operating from bases in Inverness and Fife, Supported by a network of satellite depots across Scotland, Alba provide safe, professional traffic management solutions nationwide to ISO 9001, 14001 & OHS 18001 accredited standards. Sector Schemes 12A/B & D certified and the New Roads Streetwork Act 1991, Alba have extensive experience in all aspects of traffic management. Why choose Alba Traffic Management?